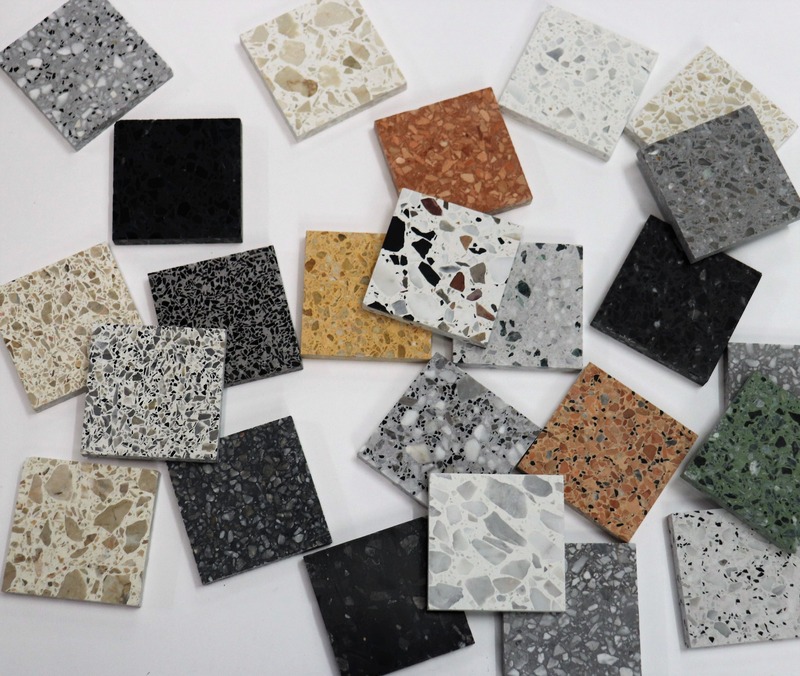 Terrazzo London UK provide Terrazzo work surfaces and flooring solutions in London. 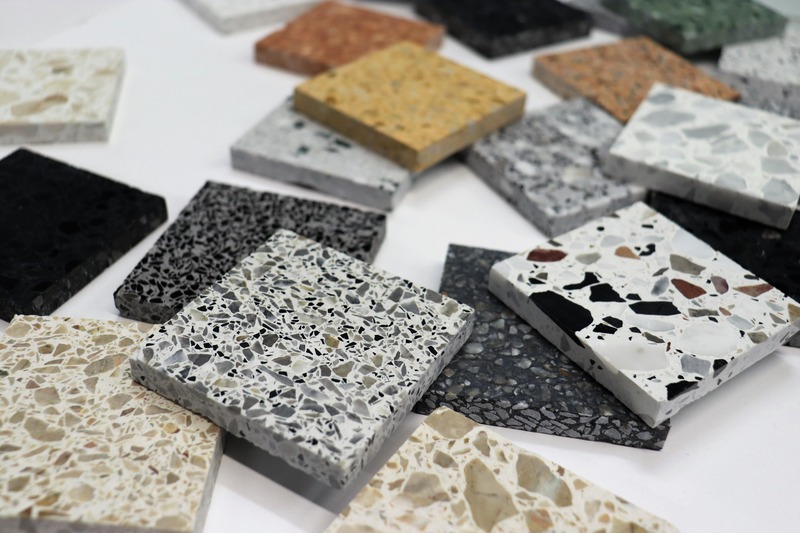 We offer natural flooring solutions that are easy to maintain, durable and versatile. 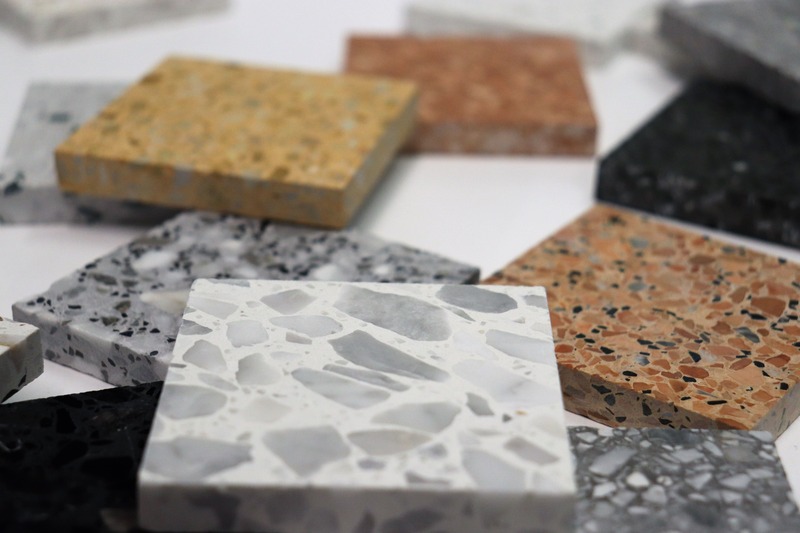 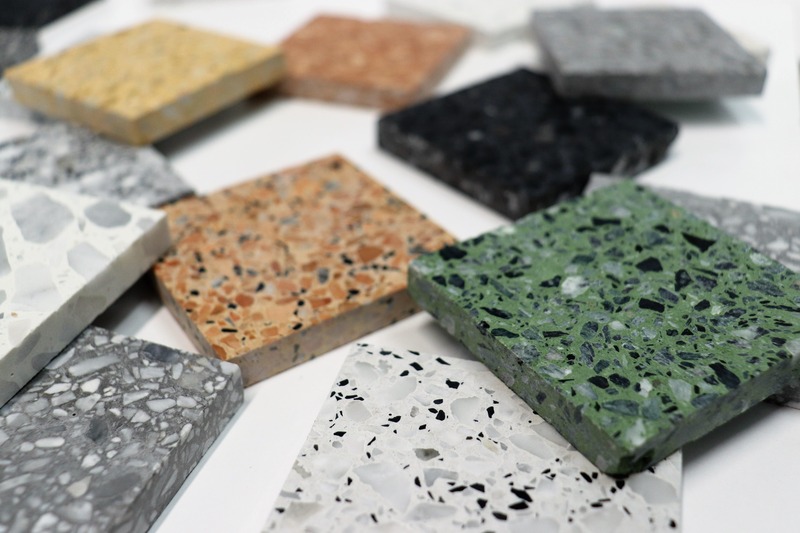 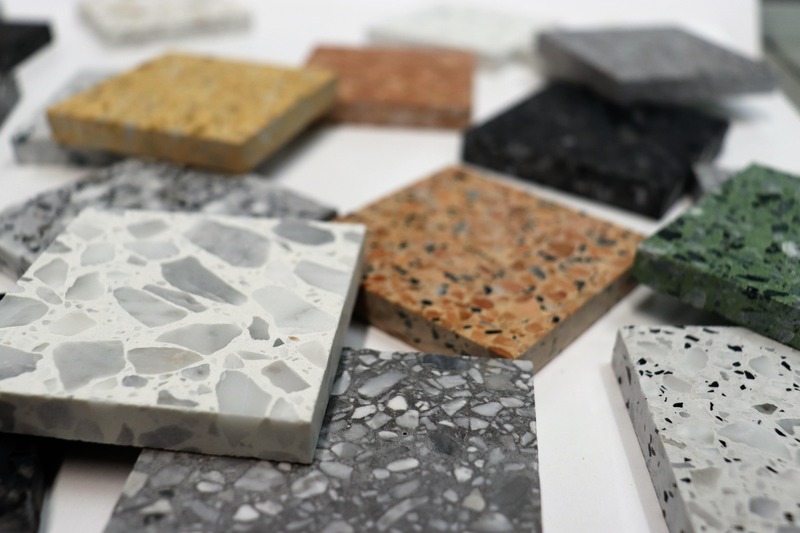 Interior designers, Architects and Property Developers nationwide are integrating natural floors into their projects and Terrazzo in particular has seen a huge revival. 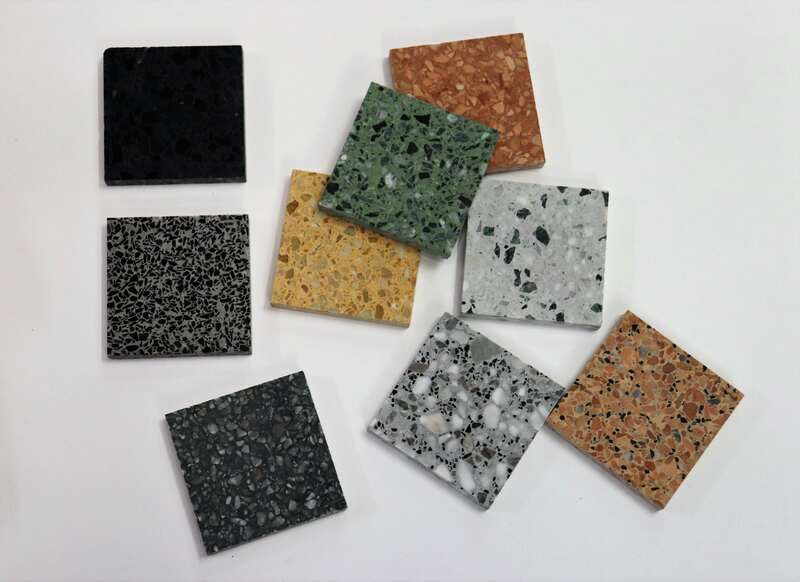 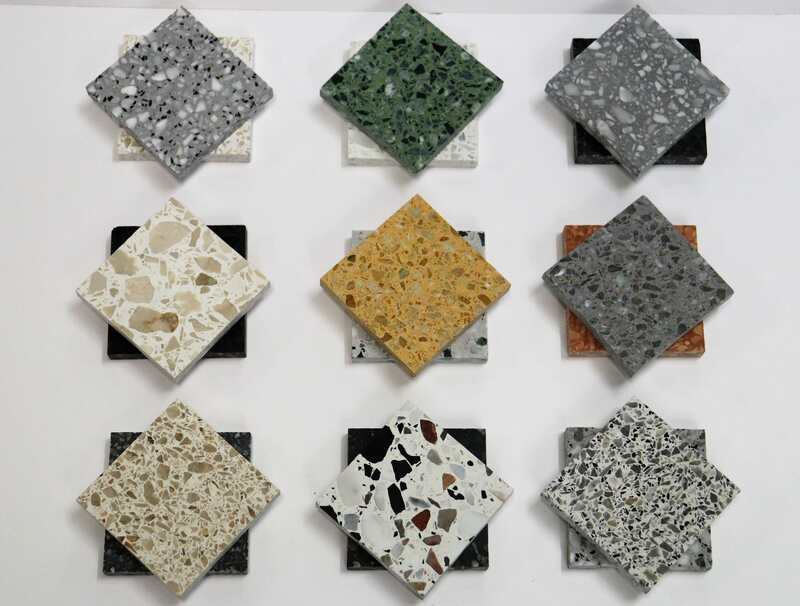 Resin Terrazzo, Cement Terrazzo Ceramics, Porcelain, Marble, and Natural Stones are provided for Residential, Commercial, Retail, Health ,Education, Airports and Rail environments, with over 25 years experience in the industry. 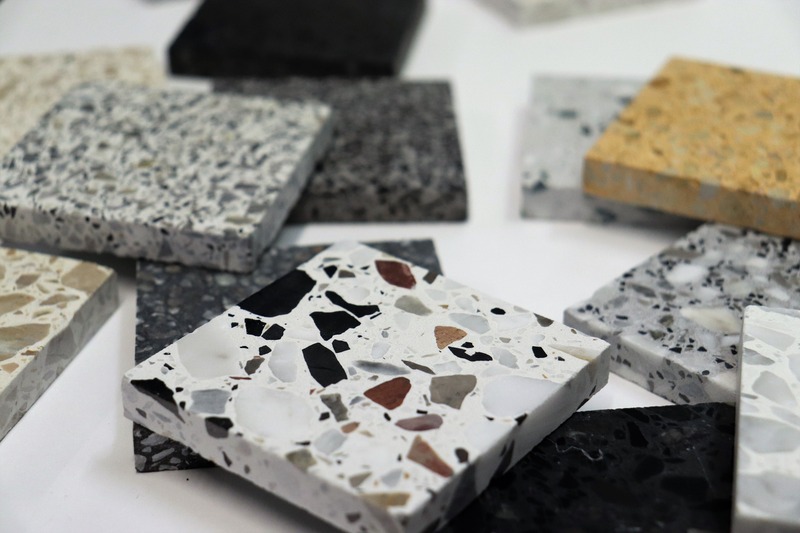 Whether you are an Architect, Interior Designer, Construction company or Home owner, Terrazzo London UK has the specialist knowledge and equipment to deliver quality floors, stairs, wall panelling and work surfaces for your projects. 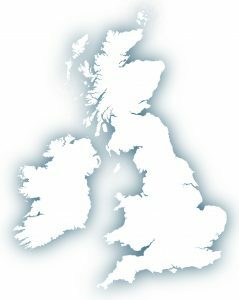 We manufacture, supply and install our products throughout the UK and Ireland.